A headache can occur due to various reasons like bad weather, injury, stress, lack of sleep or allergies but it really troubles us a lot when it dances on our head and never agrees to go. Yes, medicines and chemicals are really an option which can save us from a headache but are you really sure that they are 100% safe? The answer is no, one should always depend on natural ingredients first and then try those medicines. Everyone knows that coffee can trigger a migraine instead of controlling it but that’s only the half-information-half-myth about it. Scientifically, the caffeine present in coffee is proved to shrink the inflamed blood vessels of the brain and reduce even the most serious of migraines in that person. 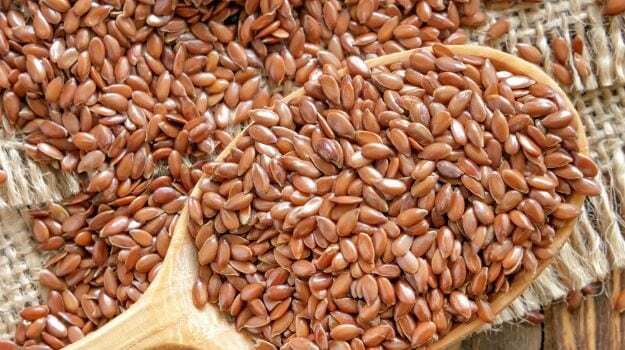 Due to te presence of omega 3 fatty acids in flaxseeds, they are also proved to be a good natural remedy for treating a headache. Just a handful of them is what you need to relax completely and get a wonderful sleep. The salmon breed of fish is also proved to be very beneficial to cure a migraine. The experiment was conducted by the University Of Cincinnati itself who tested this remedy on many migraine victims and got them relief from this most unwanted pain. 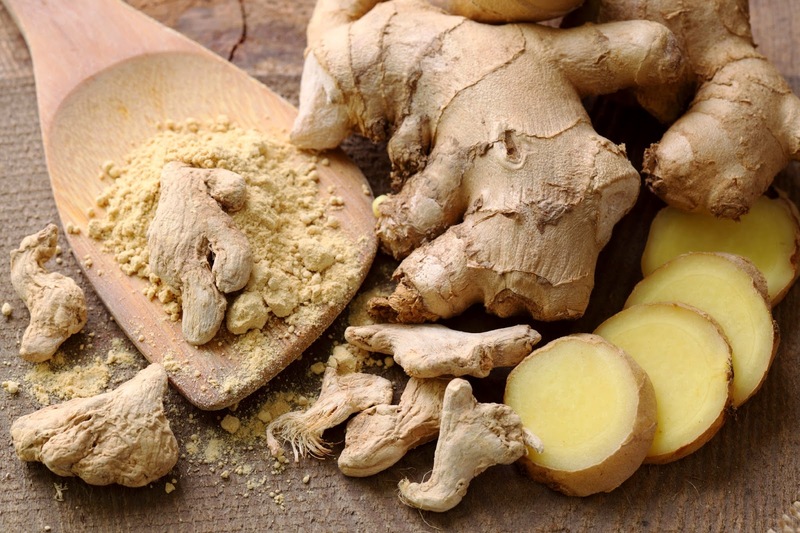 Ginger is already proved to be very beneficial for curing a countless number of diseases like throat condition and inflammation but a headache is also the thing which any ginger remedy can also cure. So these were some common natural home remedies for headaches, hope you try them at your home get back to the best of your health.